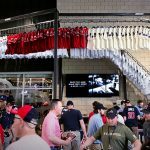 The visionary merchandising team with the Giants has partnered with the Fanzones team to enhance their already spectacular main fan store at AT&T Park. With the Fanzones Jersey Rollercoaster visible out in the street, fans and non-fans are captivated and lured into the store to witness the spectacle! 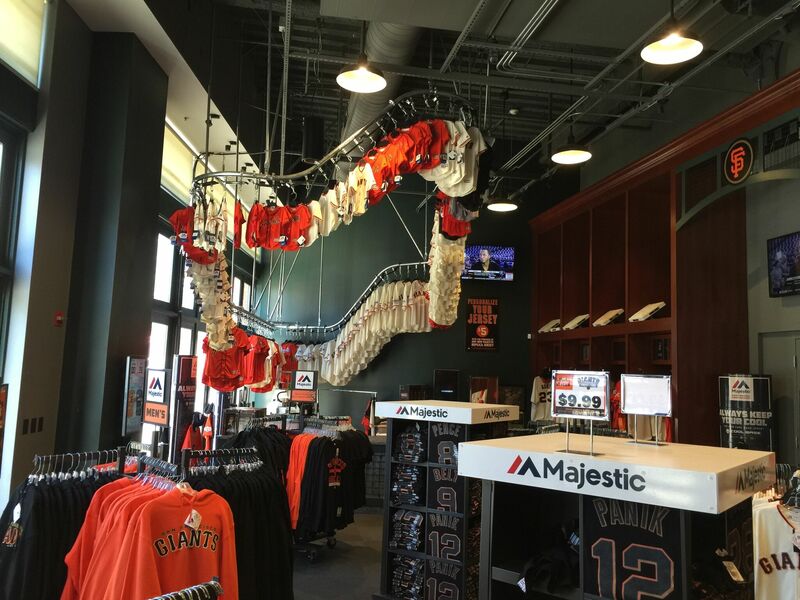 The Giants also operate 8 stand-alone retail stores in the San Francisco area, also featuring Fanzones customization technology.